 Park Whiskey Society is a organization of humble bourgeois, toughing through the daily drudgery modern society has convinced us we are destined for, just so we can provide for our families and put whisk(e)y on our shelves. We are comprised of brown water lovers from all walks of life, who like many of you out there, love to unwind behind their favorite dram and breathe for what sometimes feels like the first time that day. One day while staring through the glass at Wine and Beyond, a bright idea simultaneously came to our heads, instead of drinking by ourselves (which can be very lonely), we will unite and drink together! Park Whiskey hosts various tastings throughout the year, hand picking unique selections that members might not get the opportunity to drink on a daily basis. Each tasting includes expressions from all over the world, including from the likes of our home court, the great white north, Canada. At each tasting we collective rate and gather our thoughts, all to share with the world in attempts to help guide others through whisk(e)y adventures of their own. As our society grows and matures, our goal is to embed ourselves not only into the local whisk(e)y community but also build a reputation internationally as well. 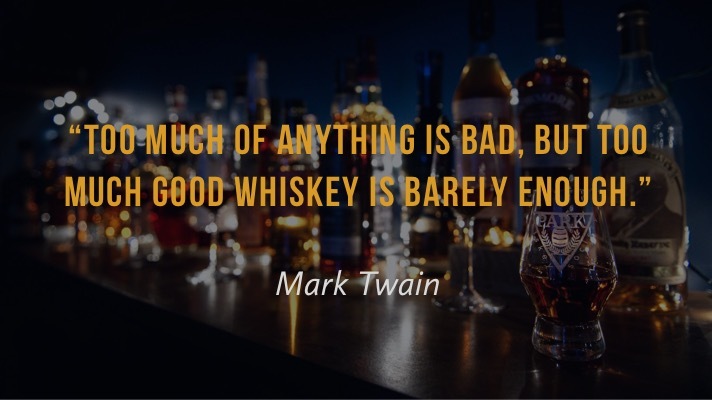 We pridefully represent ourselves and strive to be respectful ambassadors of the drink we unconditionally love because in the end, it is for the love of whisk(e)y, we do it. If you are interested in becoming a member please reach out via the email on the contact page. We have membership structures for those who live in town and can make each event and also for those who do not live locally and are just interested in receiving samples of the whiskies presented at each tasting. Those locally will also have access to our member exclusive discounts at local retailers. Either way we are happy to have you!